As Florida braces for the possible threat of Hurricane Irma, we encourage you to take all necessary precautions to ready your loved ones and homes for potential impact. If you are purchasing property, or representing a buyer of a property, that is set to close in the near future, we urge you to contact your insurance provider as soon as possible to find out what requirements must be met to secure insurance coverage for the impending purchase. If you have a closing pending your buyer needs to be absolutely certain that their insurance is binding (sometimes referred to as “bound”).”Binding” means that coverage is in place, although a policy has yet to be issued. Often binding takes place through verbal agreement, in person, via email, or over the telephone; however, many times coverage will not be bound until payment is tendered. 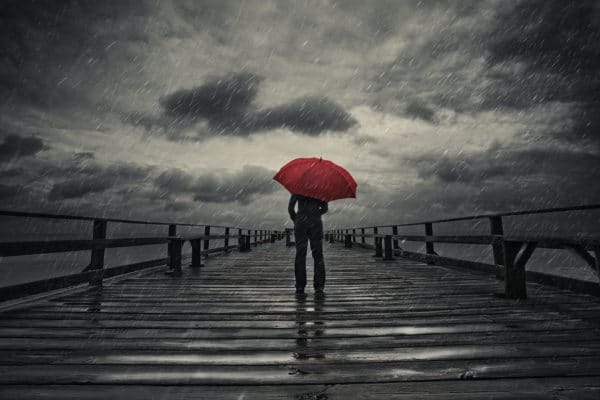 Confirmation from your insurance agent needs to be obtained before binding authority is suspended; otherwise, insurance coverage will not be available until the tropical system has passed and the suspension lifted. Florida insurance companies are permitted to suspend the binding (which is simply the final process of securing coverage) of home insurance policies a few days prior to an approaching storm approaching and continue to not allow securing coverage until after (even a few days after) the storm has passed. There are no set rules on when Florida home insurance companies are permitted to suspend the ability to secure coverage and the decision is made by each company individually. 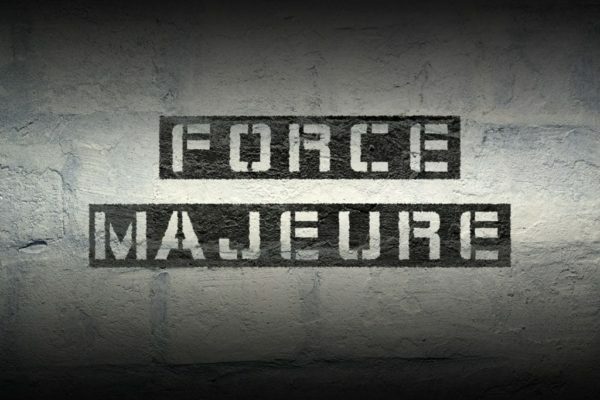 If you have any questions related to “Force Majeure” or what to do in the event that insurance cannot be secured, the following blogs may be of assistance or you can contact your real estate attorney. 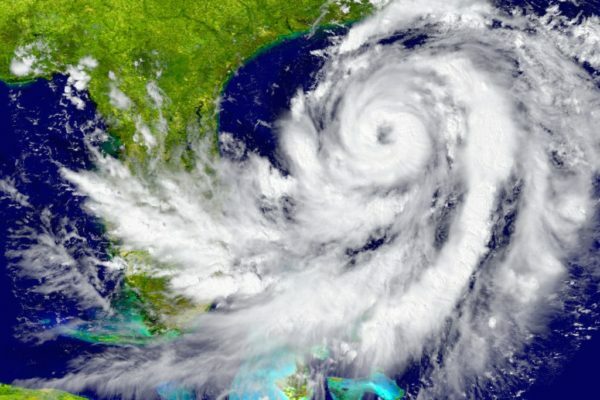 For information on how to prepare your family for a major storm, please visit the American Red Cross for information on hurricane emergency preparedness kits and evacuation plans. Click here for link to Red Cross article.